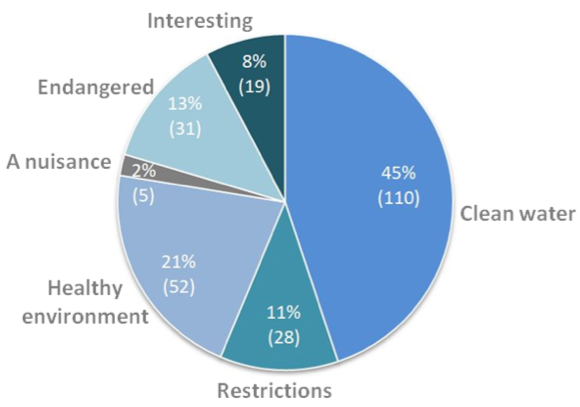 Interesting to see farmers views on wildlife and farming at the PMP catchment consultation meetings held in 2018. 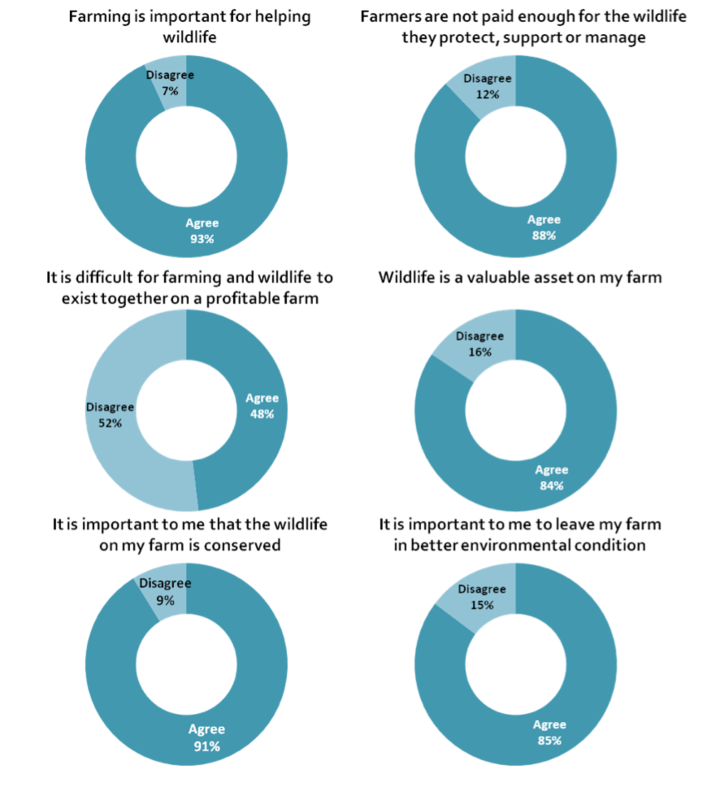 Clear the majority of farmer view wildlife and the environment as something of value and worthy of protection on the farm, with 84% of farmers agreeing that it is a valuable asset to their farm. 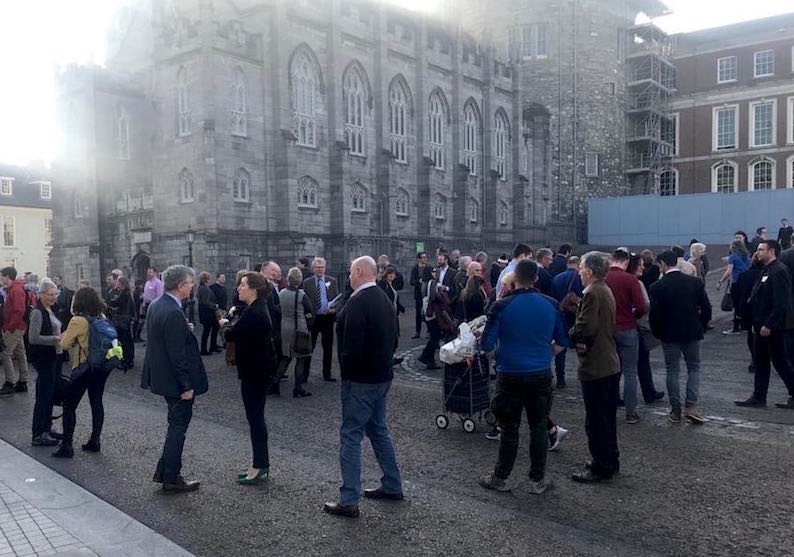 The PMP attended and made a presentation at the New Horizons for Nature - Ireland's National Biodiversity Conference in Dublin Castle yesterday. 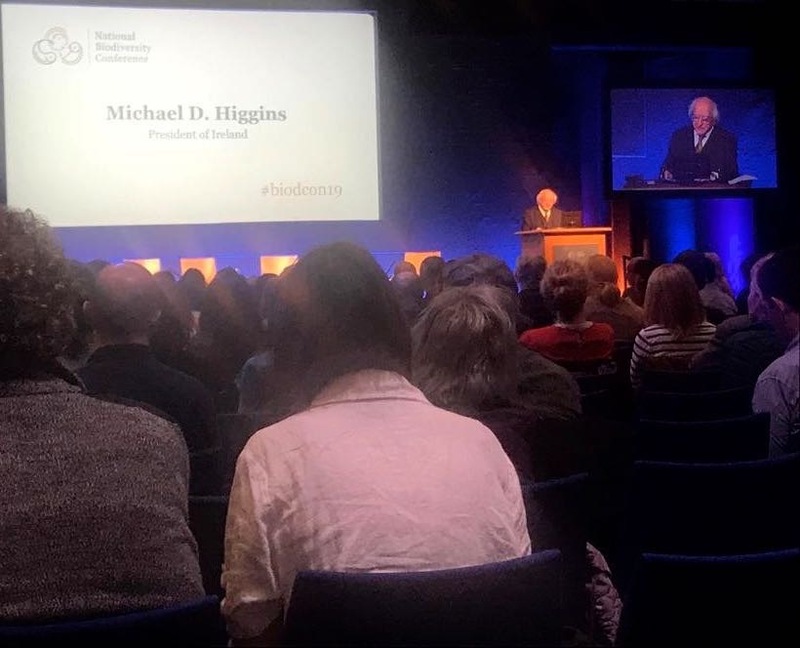 There was a diverse range of presentations throughout the day and an inspirational speech from President Michael D Higgins. He aptly summed up the problems we face with the loss of biodiversity, and the pressures faced by habitats that support many of these endangered species. As he stated ‘’If we were coal miners, we would be up to our knees in dead canaries’’. It is time we take action to address the problem, with all stakeholders working together to tackle this grave threat. Thanks to Caroline O’Sullivan for doing a great job of chairing the Payments for Ecosystem Services session that the PMP presented. 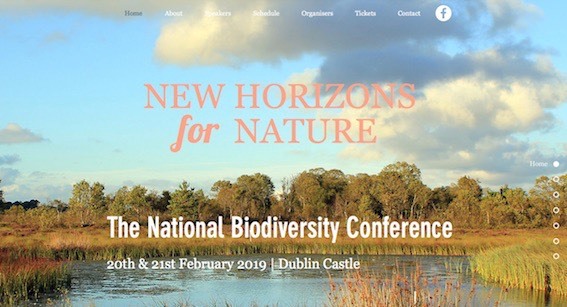 A reminder to those attending the New Horizons for Nature - Ireland's National Biodiversity Conference on the 20th & 21st February 2019 in Dublin Castle. 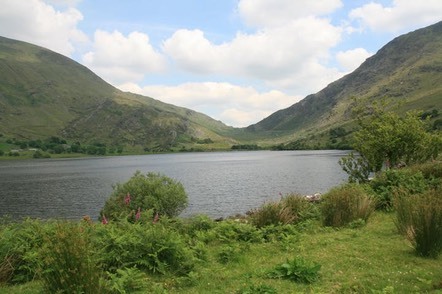 Our very own Dr. Derek McLoughlin from the Pearl Mussel Project will be giving a presentation in the Investing in Nature session (Parallel Session 5 on day 2 of the conference) under the theme of "How do payments for Ecosystem Services Work". The fifth parallel session features talks features talks on engaging the next generation, biodiversity in agricultural policy and accounting for natural capital. Check out the talk on Thursday 21st at 12.15pm to learn more about the Pearl Mussel Project. 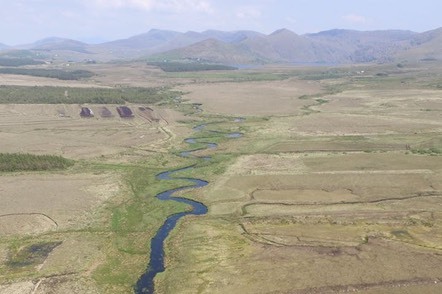 The Pearl Mussel Project Team will deliver two bespoke farm advisor courses covering such topics as: freshwater ecology, terrestrial ecology, and the results-based approaches to Agri-environment schemes. These classroom events are Phase 1 of the course (Phase 2 will involve field based training towards the end of May 2019). These free training courses are a unique business opportunity to be involved in delivering an exciting results-based agri-environment programme by becoming an approved Pearl Mussel Programme advisor. You must be a FAS approved agricultural advisor to attend this training course. When: Thursday 14 March 2019, 9:30 to 17:30. When: Thursday 21 March 2019, 9:30 to 17:30. Smashing turn and interest shown by 80 farmers and attendees for the first PMP farmer information meeting in the Owenriff catchment in the Boat Inn, Oughterard last night. The PMP are now accepting expressions of interest from eligible farmers who would like to join the programme. Many thanks to the The Boat Inn for hosting the meeting. 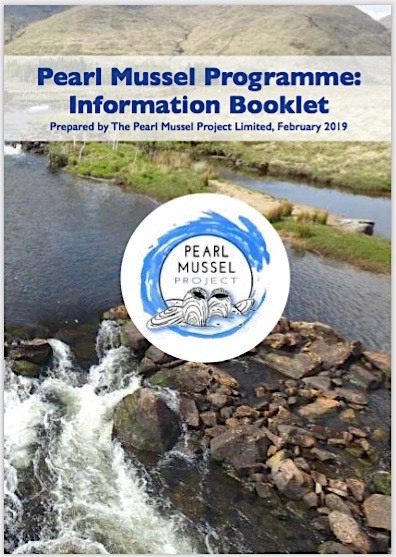 The Pearl Mussel Project have published an easy to read Pearl Mussel Programme Information Booklet which gives a summary of the agri-environmental results-based farm programme being introduced to save the endangered freshwater pearl mussel in Ireland. The Pearl Mussel Project Ltd.